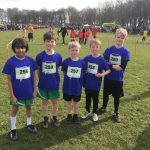 On Wednesday I took 5 boys from Year 4 to the West-Yorkshire Cross-Country Finals, that they’d qualified for through the Leeds finals last month. 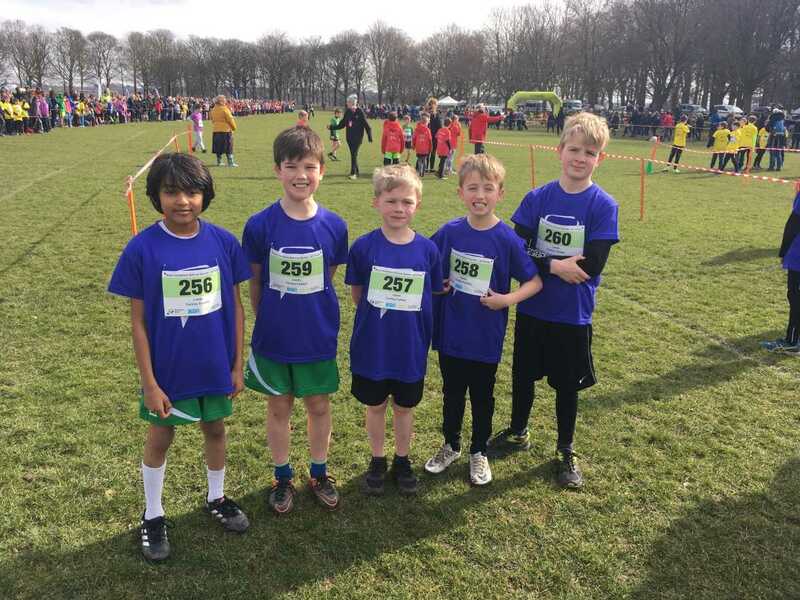 In what was a huge event, Kobi, Pareen, Alfie, Jacob E and George H, lined up among 142 other Year 4 boys for their big race. 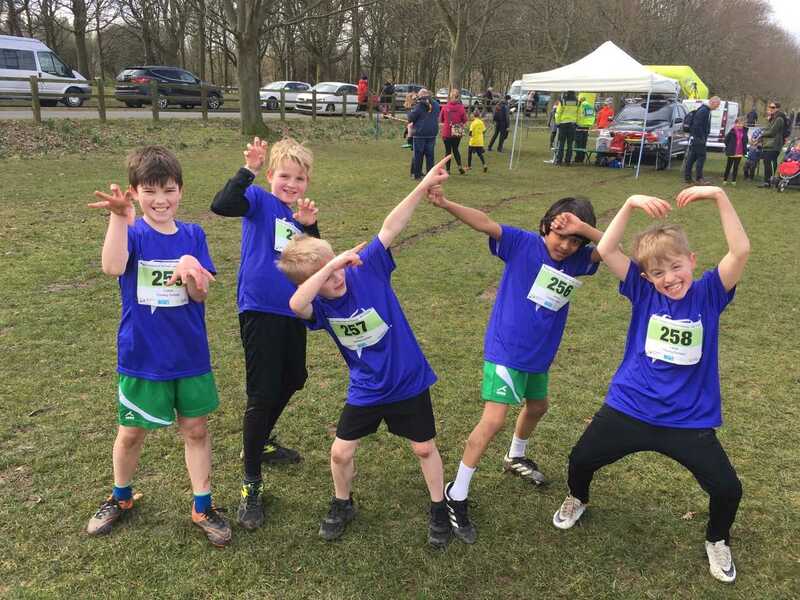 I’m incredibly proud to say that when even competing against the best runners from all across West Yorkshire, our team came joint 7th of the 25 schools represented in the race! A massive congratulations to all the boys for what is a really brilliant achievement. The effort they put in is abundantly clear in one of the below pictures! I am really proud of the boys – well done! 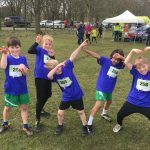 We have really promoted running this year and this has been evident in lots of success. On each occasion, however, we have not had any of the fastest top ten runners; our success is based on having lots of strength in depth. 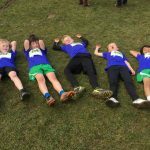 On the same evening as this competition, we took over 30 other children to another cross country event in Middleton: the biggest team of any school in Leeds. 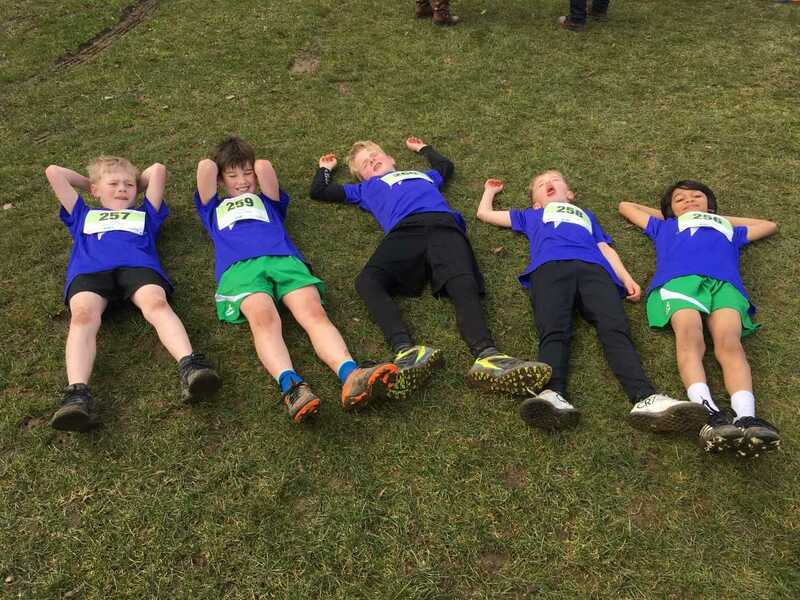 Looking again at the pictures, I wonder if PB could have run a bit faster…. ?